We certainly beat the January blues with an immensely enjoyable three days of portrait sculpture to start the New Year. Our sitter, Julie, was a delight to work with and the group quickly relaxed into a convivial and productive rapport – the perfect mix for getting to know our subject while freeing up our instinctive responses. 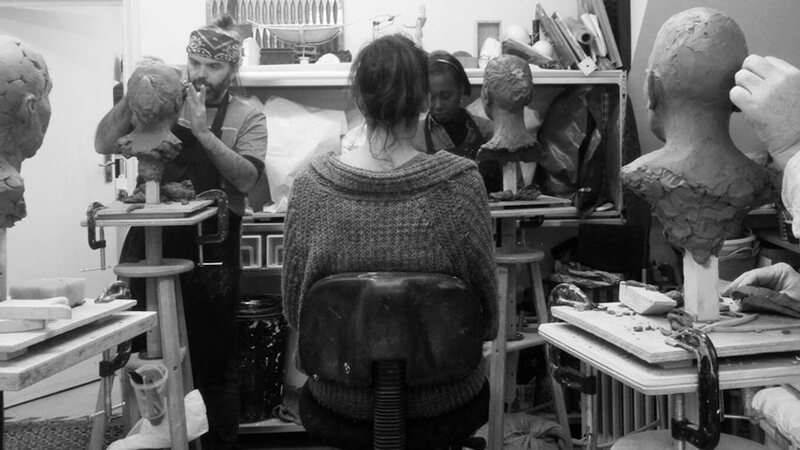 For me, portrait sculpture requires a fine balance between the conscious and unconscious mind. To be fully and intensely present, while suppressing ego and self-consciousness is as paradoxical and mysterious as the task in hand: to attempt to imbue inert clay with ‘life’.